If you are unsure of what laptop series you have, please check the bottom of your laptop or check underneath the battery (remove the battery to see the series model number). The model number should look something like this dv7t-xxxx. 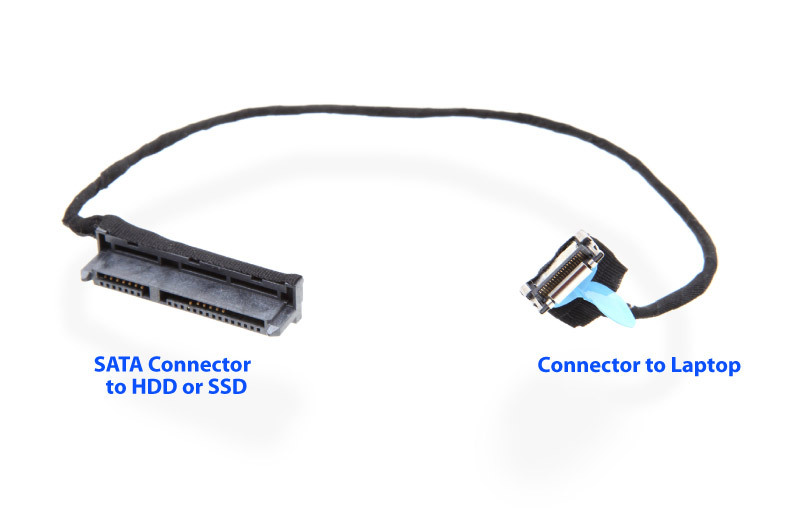 This "cable kit" will enable you to add a 2nd hard drive to your Laptop. 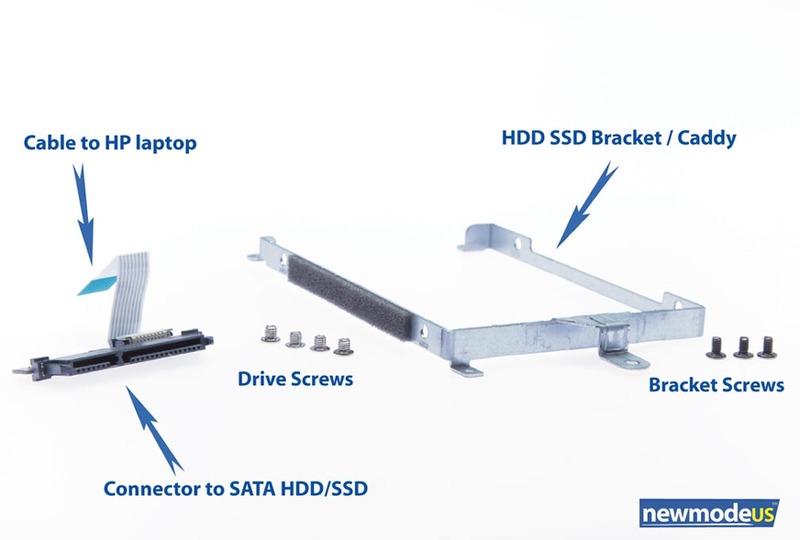 Your dv7t-6000 series laptop comes from the factory with a bracket / caddy. All you need to add a 2nd HDD or SSD is a cable and drive screws.